Freddy Furnace is Sheffield's Hottest Apprentice! To celebrate 100 years of stainless steel, Sheffield based artist Wildago brought her own brand of levity to the proceedings by staging a special exhibition in honour of Harry Brearley at her gallery ‘Camp Wildago’ on Campo Lane. 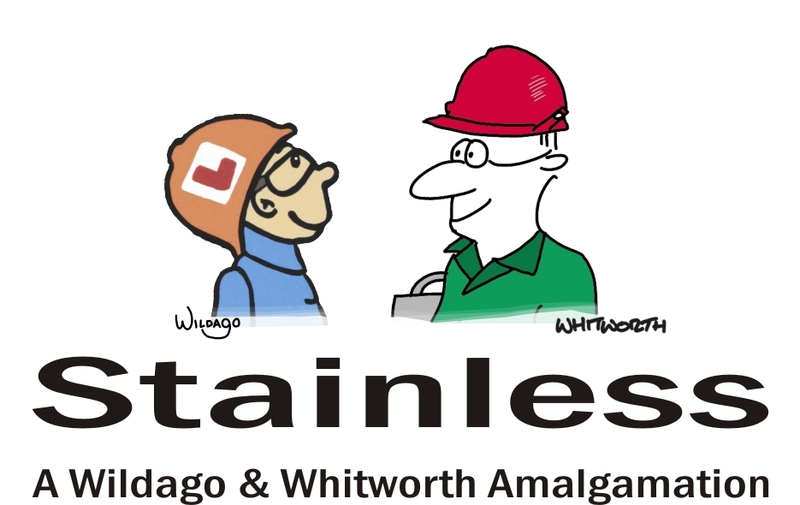 Stainless is a collaboration between the artist and much loved Sheffield cartoonist James Whitworth, and offers a unique perspective on the centenary celebrations. Wildago is already something of a veteran as far as the Sheffield steel-making industry is concerned. In 2012 she completed a boardroom commission for Sheffield Forgemasters (where Freddy Furnace works) and in the past designed a poster to promote the Save Portland Works campaign. Freddy Furnace was created by Sheffield artist Wildago and is registered at the UK Intellectual Property Office.